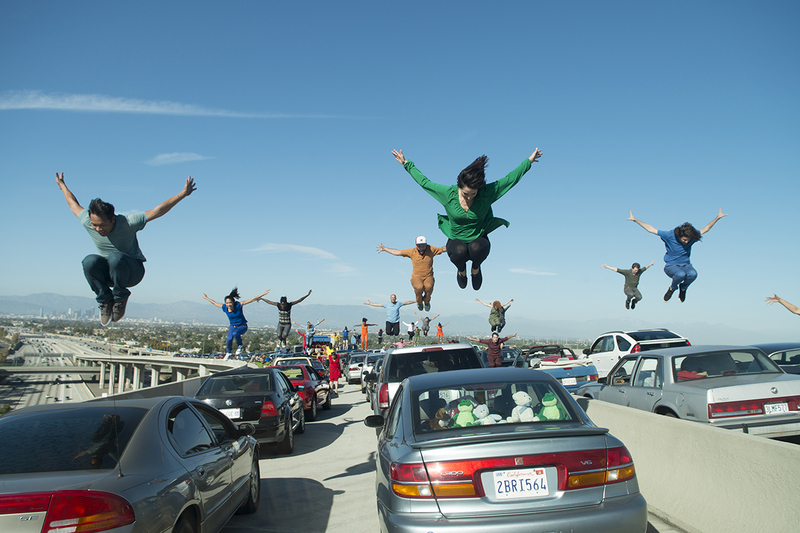 Accomplished production sound mixer earns Oscar® nod for jazzing up track counts on the set of La La Land with Sound Devices 970 recorders. 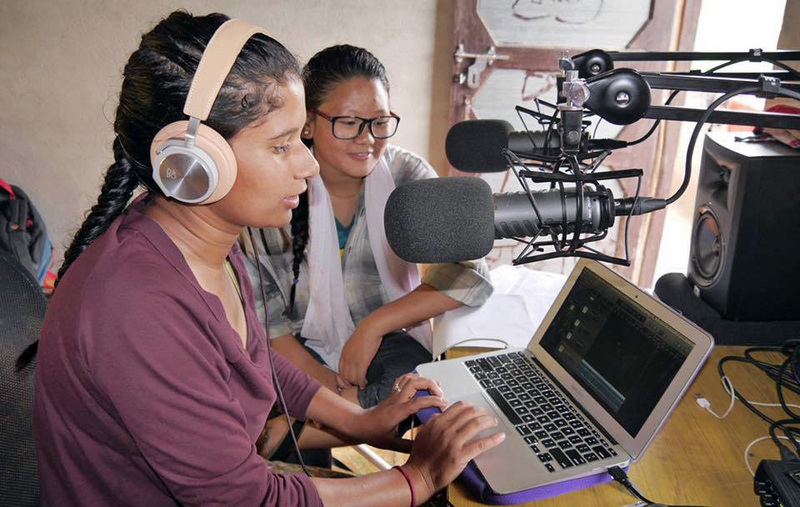 American photographer uses the USBPre 2 to help launch a women-owned podcasting studio – Her Farm Nepal – in a remote mountainous village near Kathmandu. 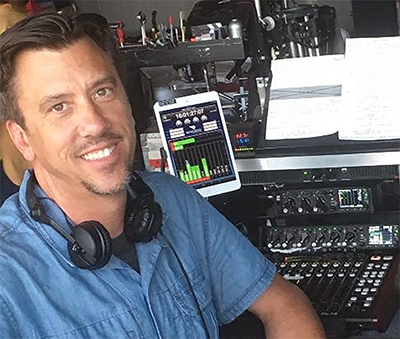 Reliable, rugged and versatile 633 mixer/recorder and other Sound Devices gear impresses Aerospace Engineer while capturing audio on rocket launches. 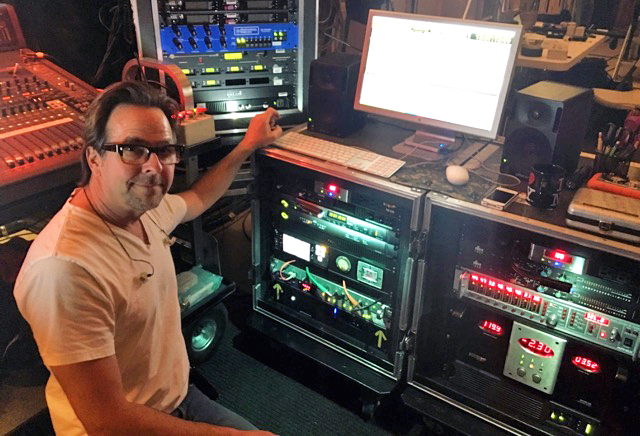 Sound Supervisor chooses the 970 multi-track recorder as a discrete backup for Food Network hit Cutthroat Kitchen. 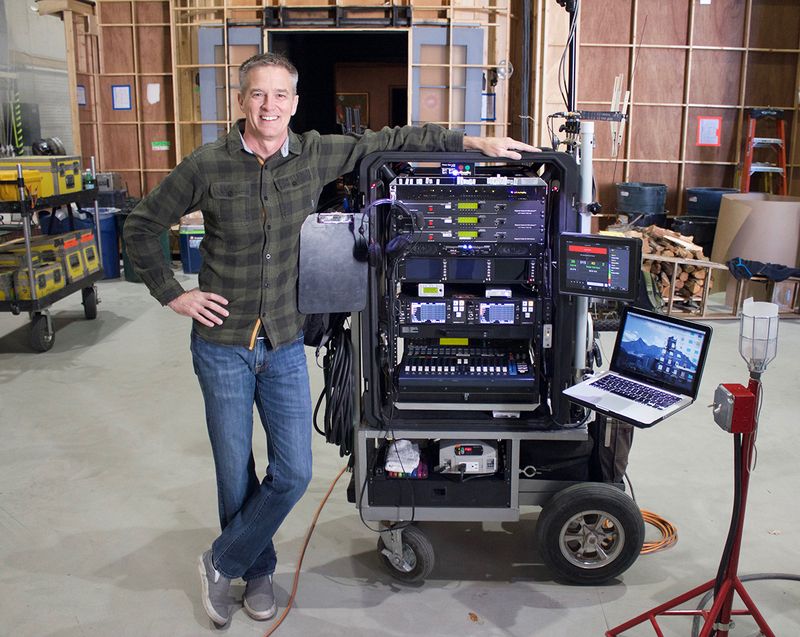 Award-winning sound mixer relies on PIX rack recorders for popular shows like Glee and Better Call Saul, as well as upcoming film Wakefield.